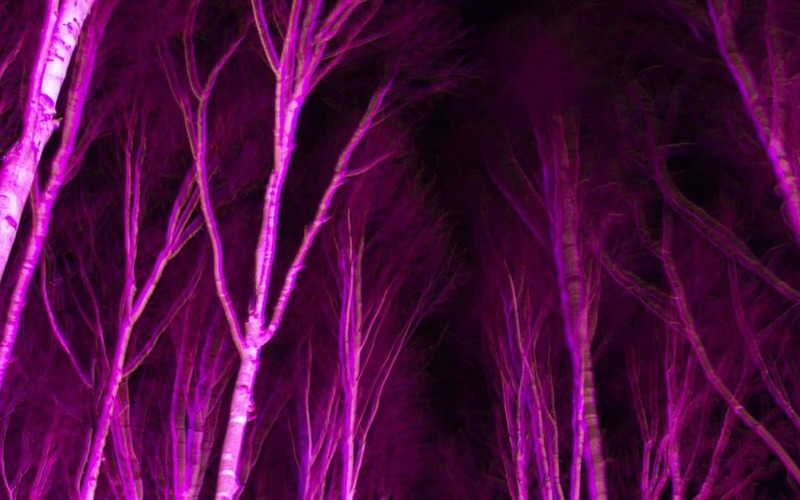 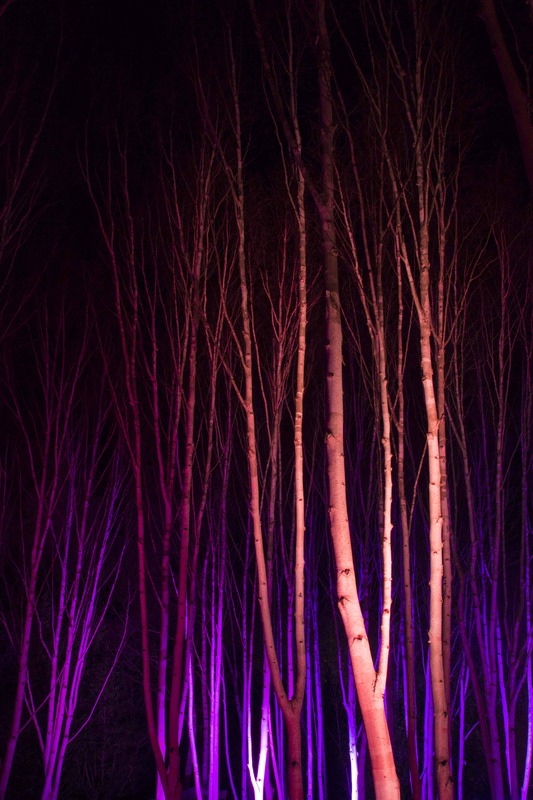 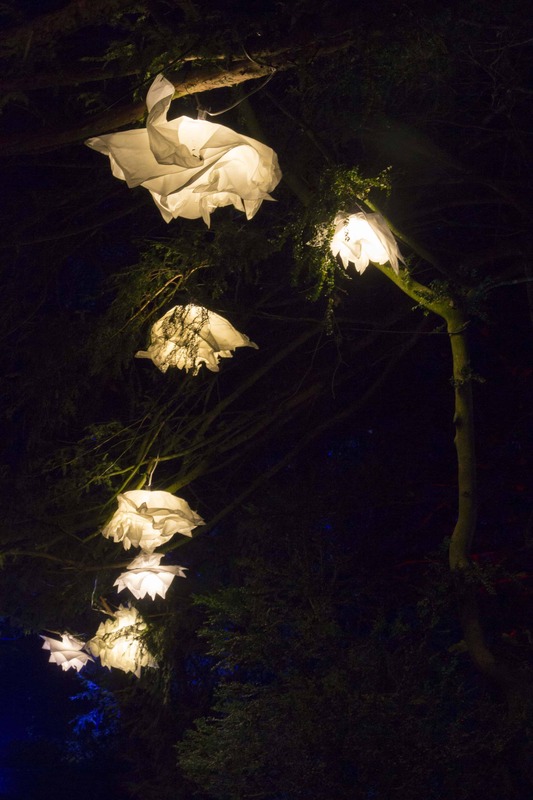 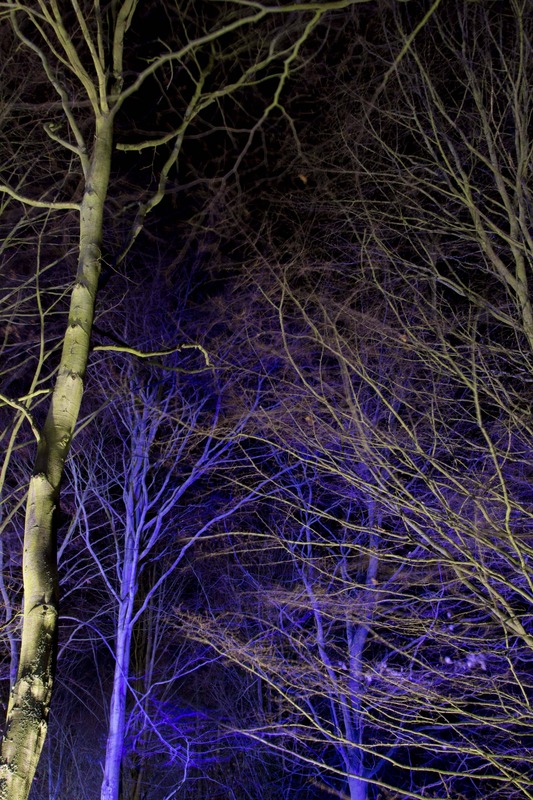 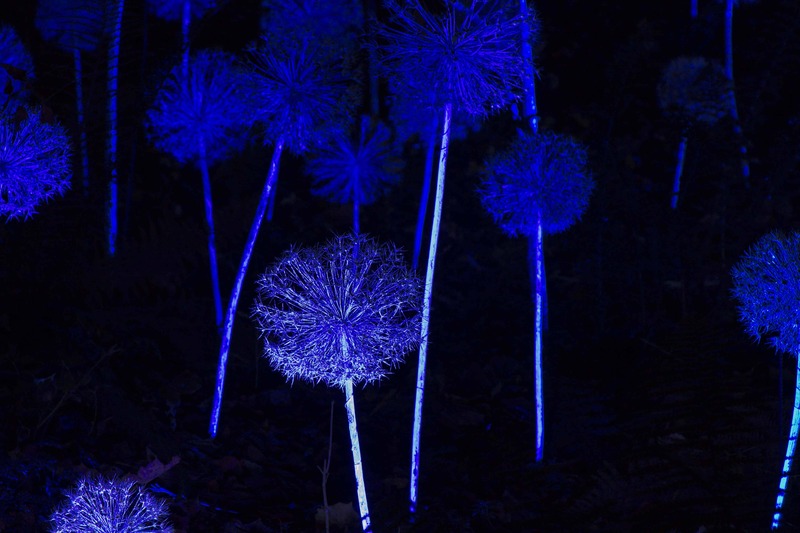 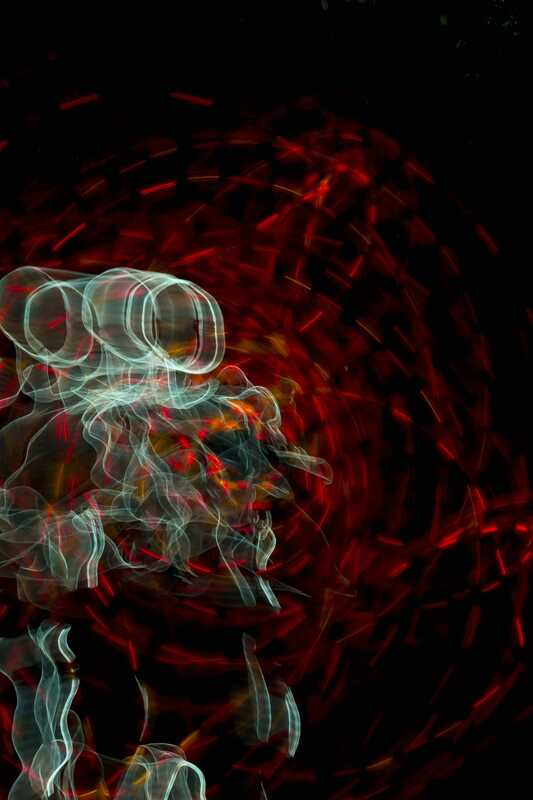 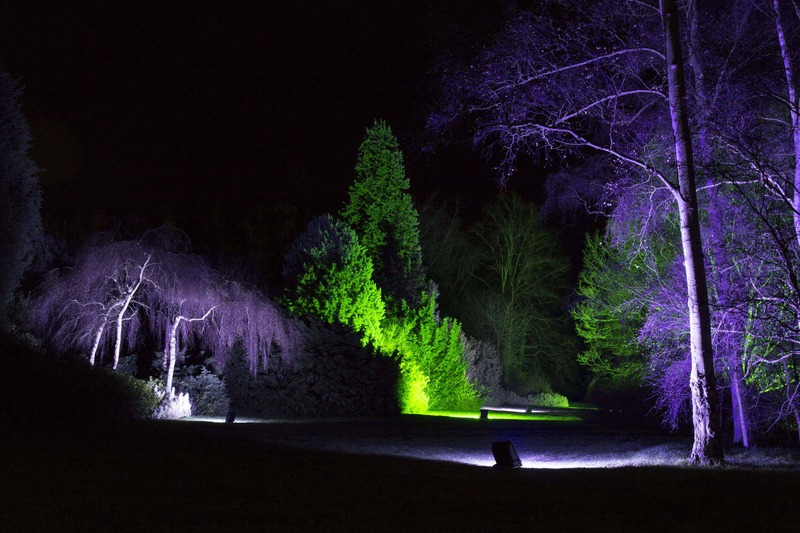 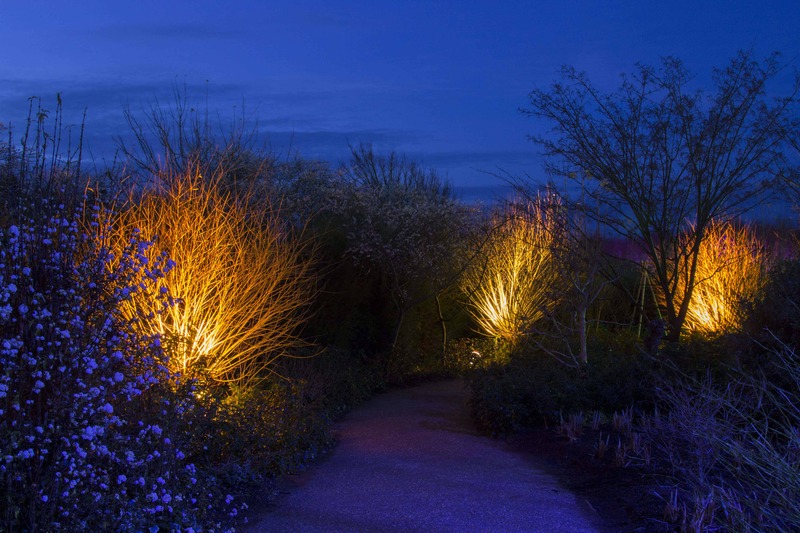 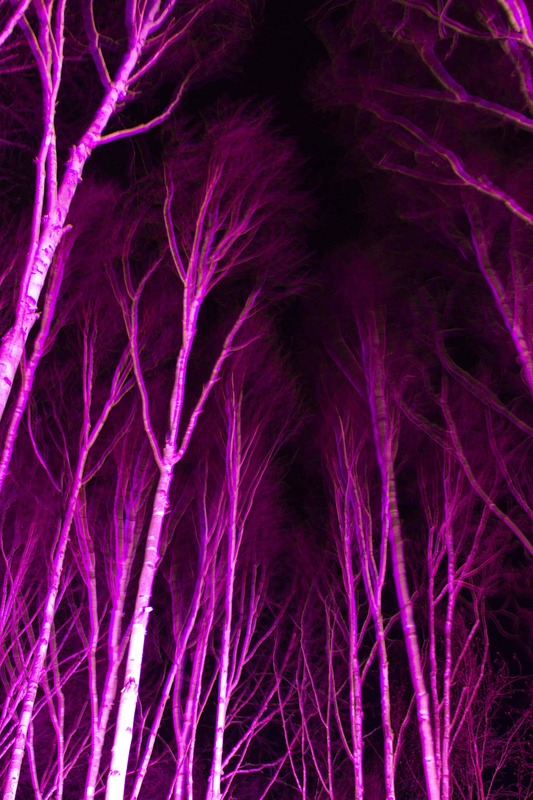 Here’s a taster of the Winter Lights event that is on at Anglesey Abbey. 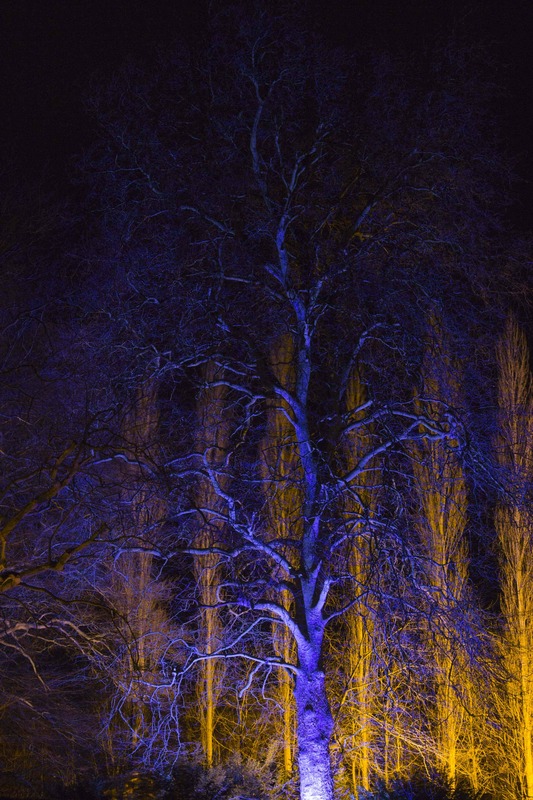 I am working here at the moment and was lucky enough to wander around with my camera before the crowds arrived. 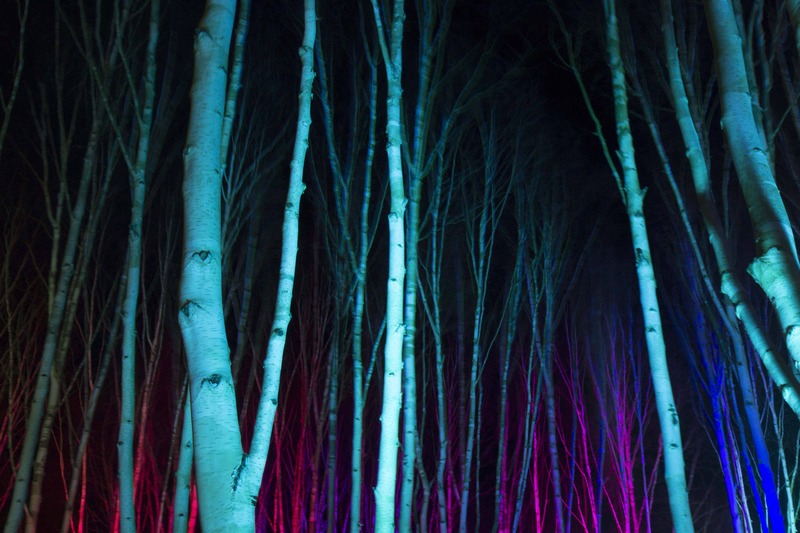 It was amazing to see a place I know so well looking so ethereal.